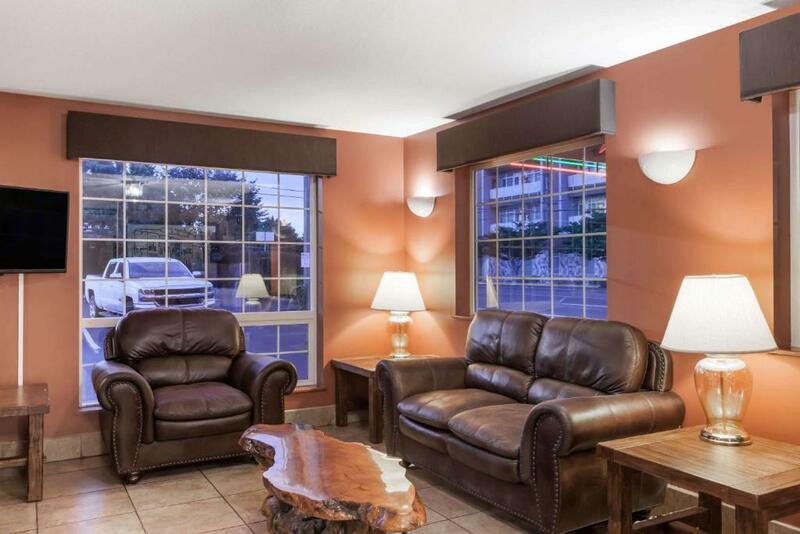 One of our bestsellers in Gresham! 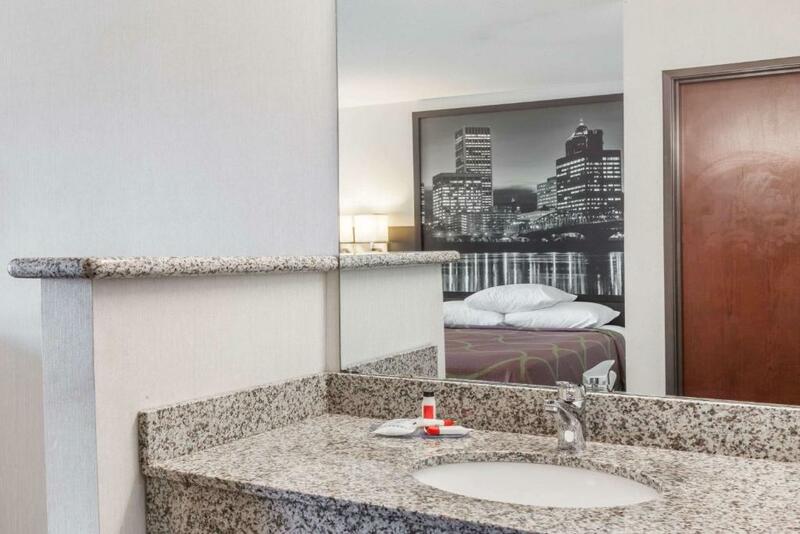 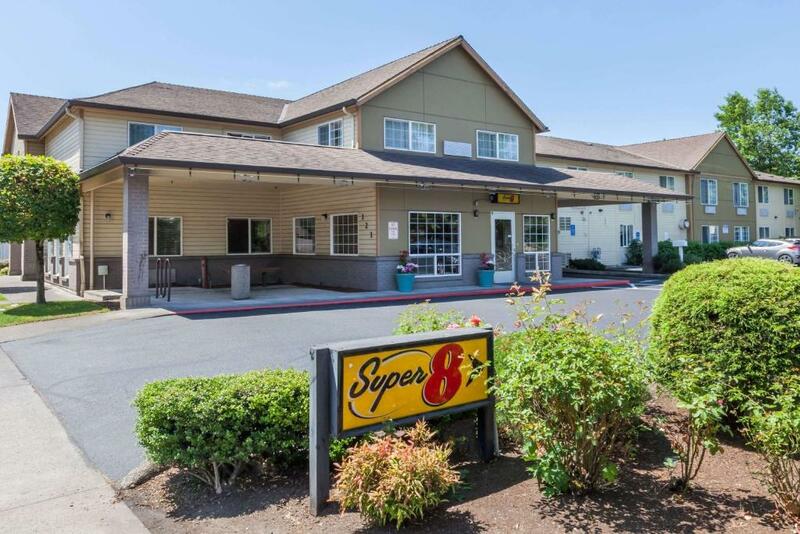 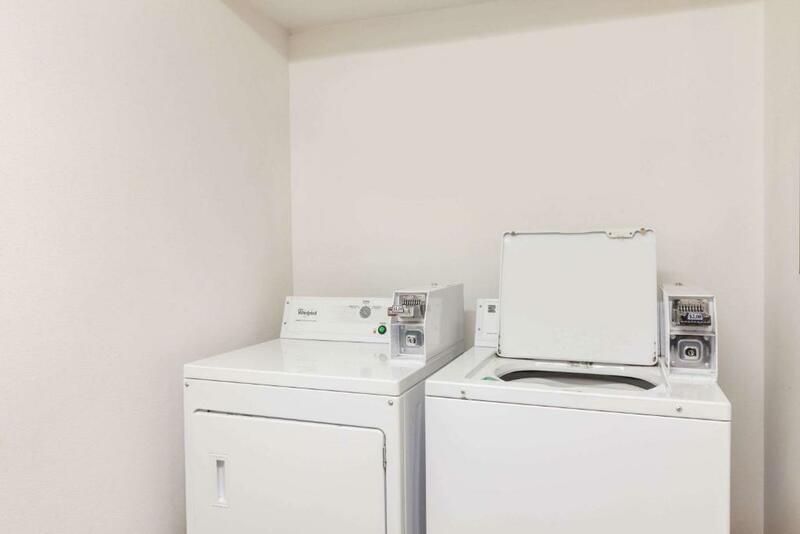 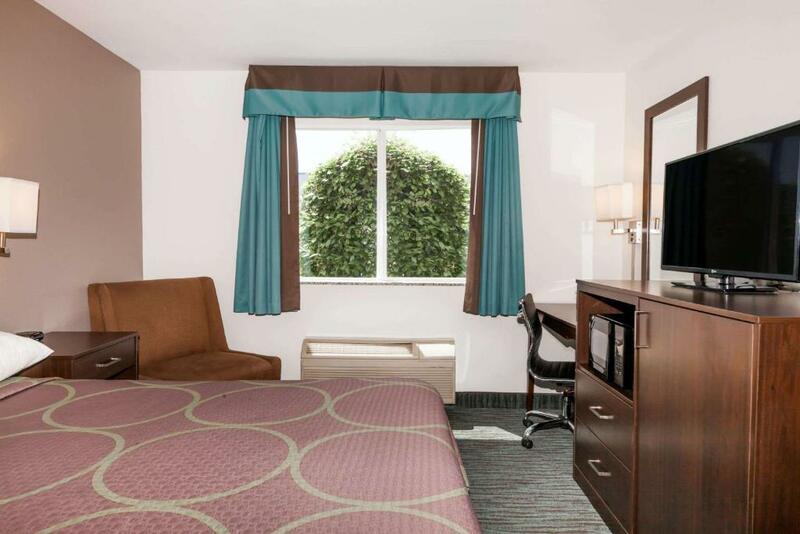 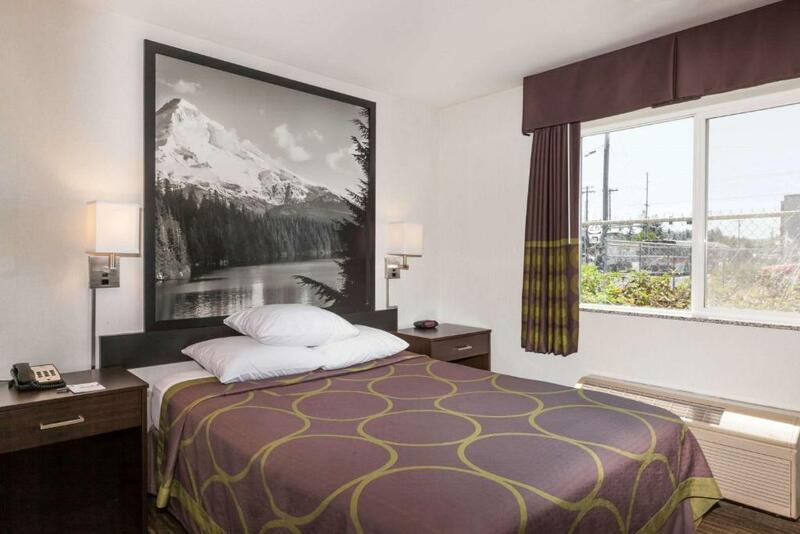 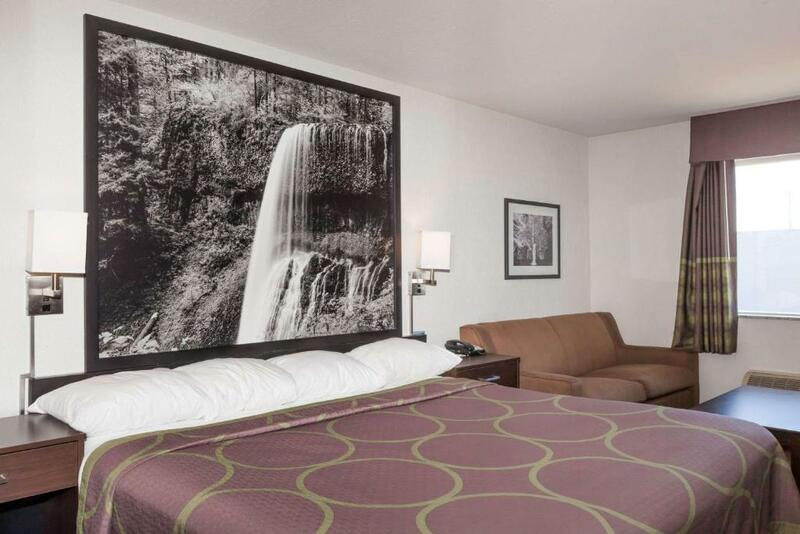 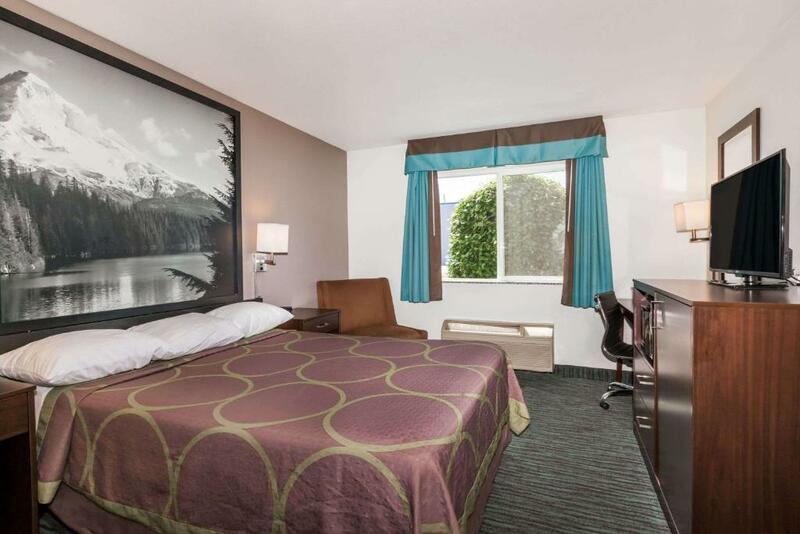 Super 8 Gresham/Portland Area OR offers dog-friendly accommodation in Gresham. 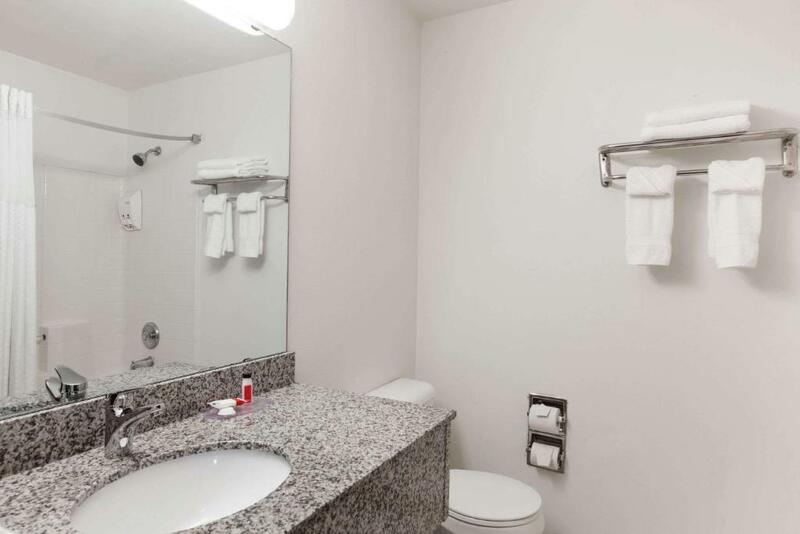 Guests can enjoy a hot tub. 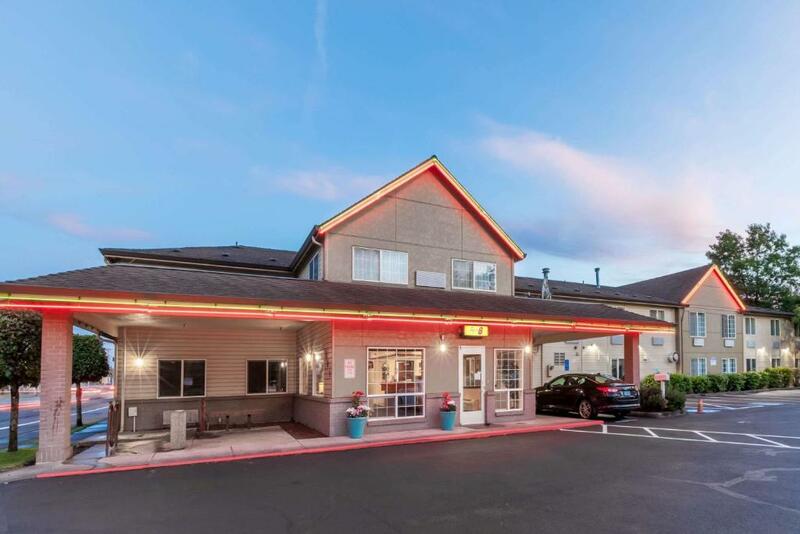 Portland International Airport is 15 minutes' drive from the property. 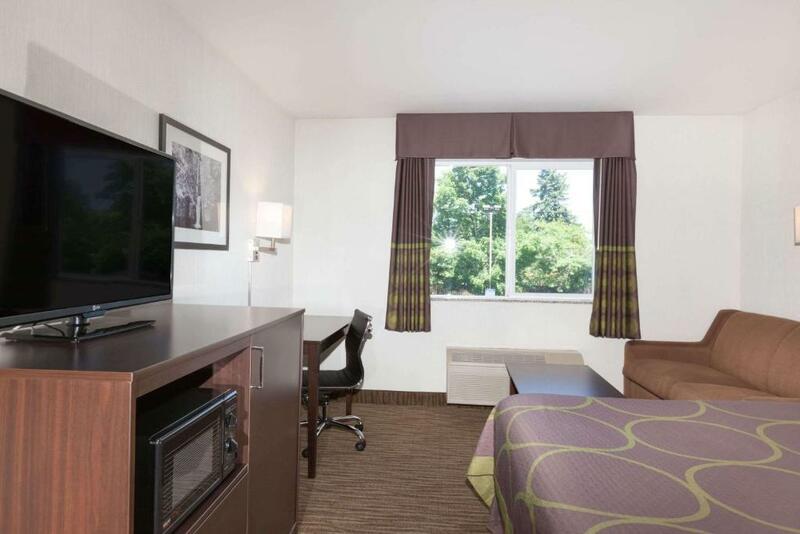 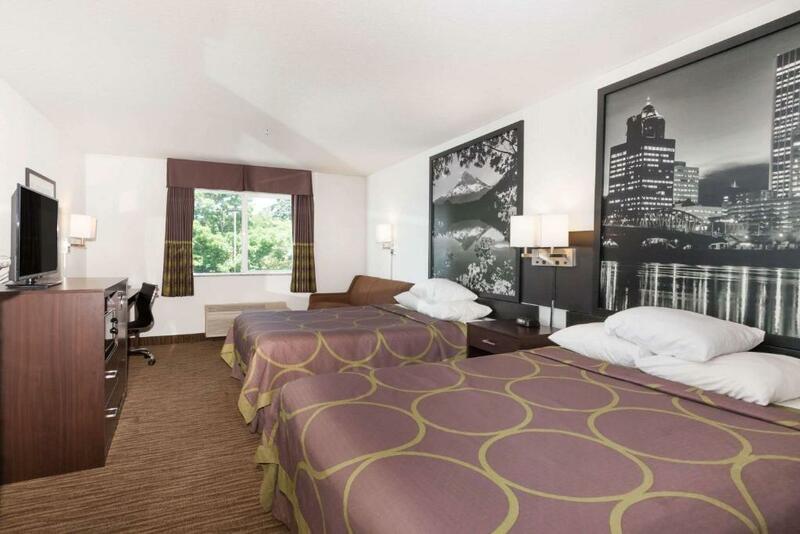 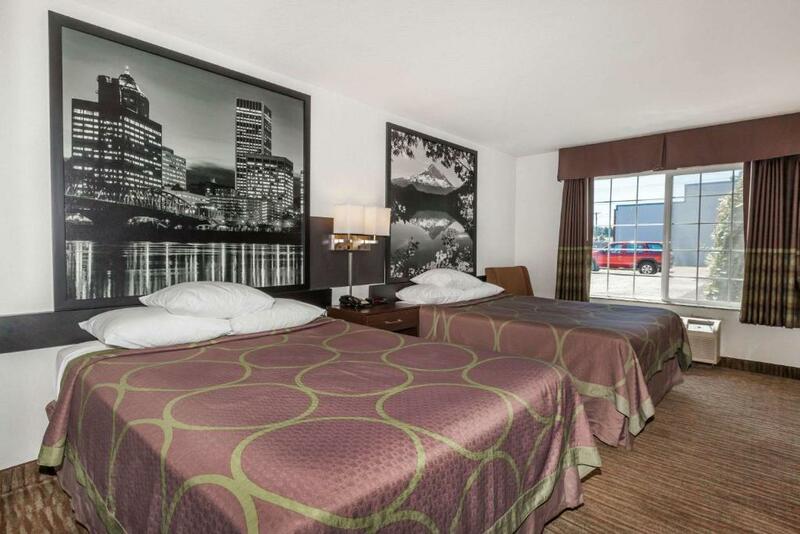 This quadruple room features a cable TV, seating area and microwave. 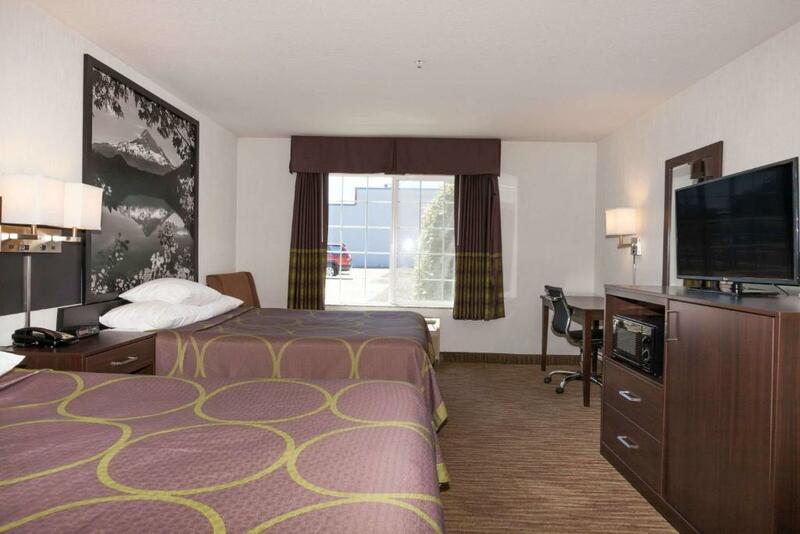 Rooms are 23 square metres.